on 12th to 17th January 2017. 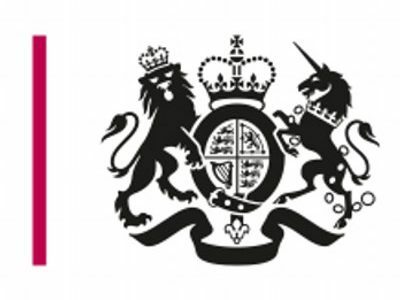 Join the Department for International Trade (DIT) London Region on a Trade Mission to Iran. 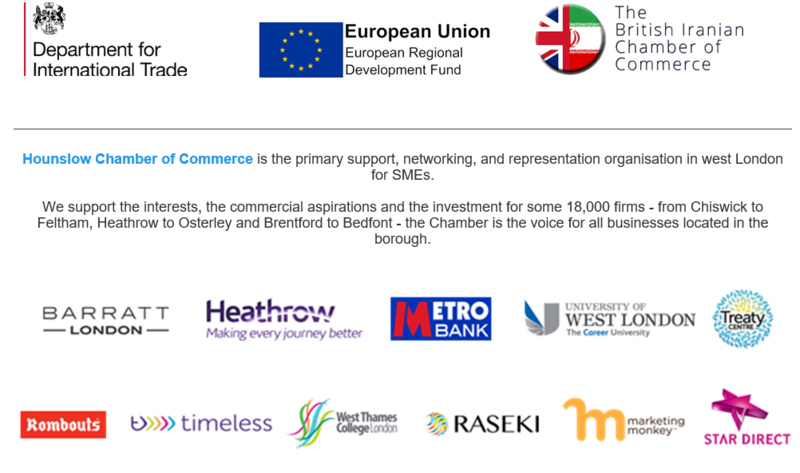 The Mission is part-funded by the ERDF’s ‘Global Growth’ Project and is organised in cooperation with the British Iranian Chamber of Commerce. will visit key government Ministries, Banks and Chambers of Commerce. A full mission programme will include meetings with education providers, hospitals, medical technology and energy companies. business in and with Iran. Briefing in London to help you get the most out of the Mission. In-market briefing and business networking reception. Group meetings/round table discussions with Iranian companies. Administration Fee: £250 (+VAT). Click below to register.